POINT MUGU, Calif. â Dec. 16, 2014 â The U.S. Coast Guard, in conjunction with Northrop Grumman Corporation (NYSE:NOC) and the U.S. Navy, flew the MQ-8B Fire Scout unmanned helicopter off the national security cutter (NSC), USCGC Bertholf (WMSL-750), Dec. 5 off the coast of Naval Base Ventura County, Point Mugu. A video can be viewed on YouTube at: http://bit.ly/1yTBDSO . 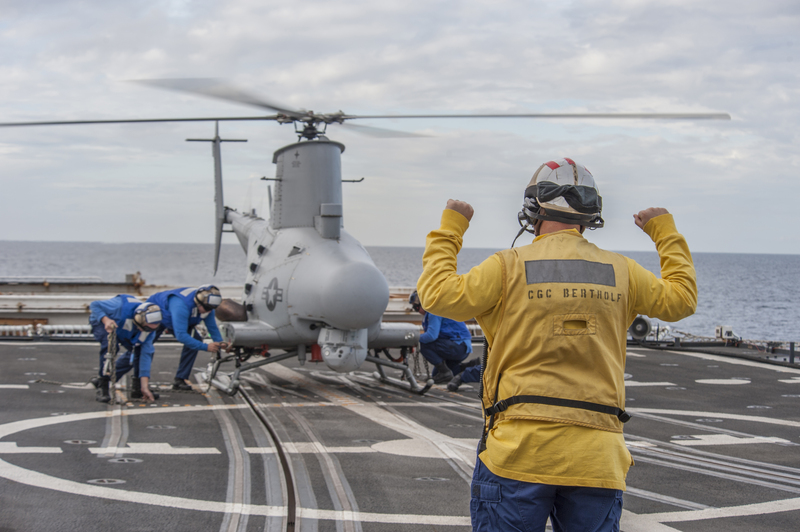 The MQ-8B Fire Scout was controlled and operated from a Fire Scout control station located on the Bertholf by Navy pilots and Coast Guard personnel. Unmanned Aerial Systems have the potential to significantly increase the surveillance range and capability of our Coast Guard cutters, and this demonstration will help to inform the service on the best way to proceed forward with the acquisition of the right unmanned capability in the future, Coast Guard Lt. Cmdr. 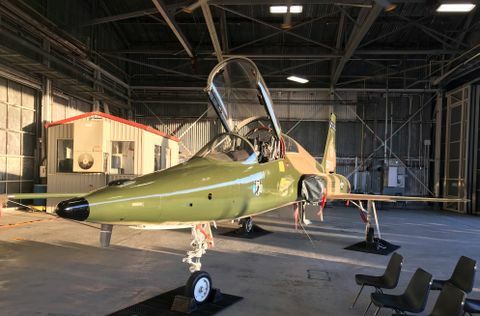 Dan Broadhurst, UAS platform manager, said. 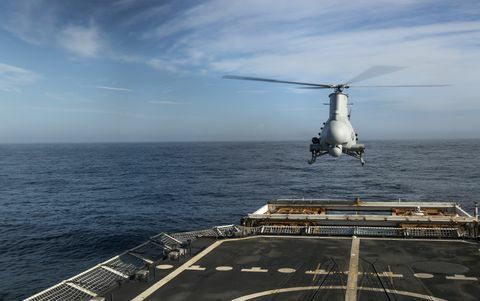 "The MQ-8B Fire Scout is the Navy's combat-proven unmanned helicopter, and can provide the same persistent maritime surveillance capabilities for the Coast Guard. 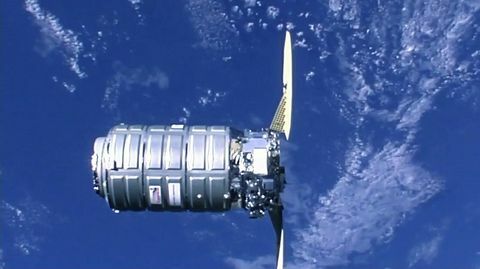 I'm confident that we'll demonstrate increased NSC effectiveness while lowering the Coast Guard's operational costs," said George Vardoulakis, vice president for medium range tactical systems, Northrop Grumman Aerospace Systems. 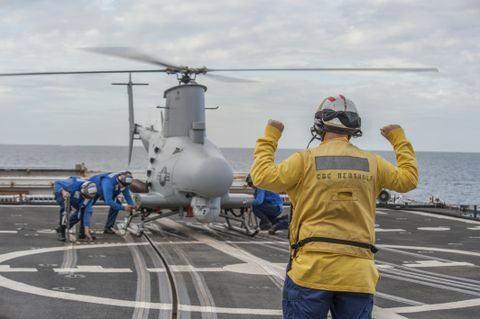 MQ-8B is currently operational with the Navy and deployed on frigates and littoral combat ships. 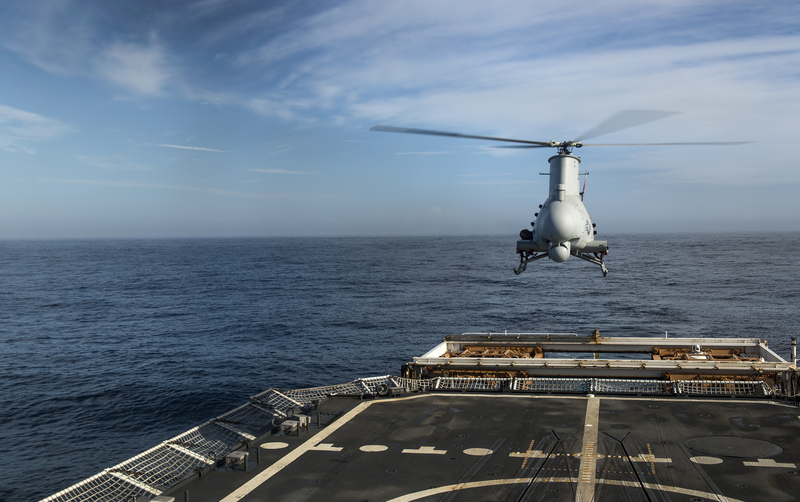 The MQ-8B system has completed more than 14,000 flight hours and 5,300 sorties.